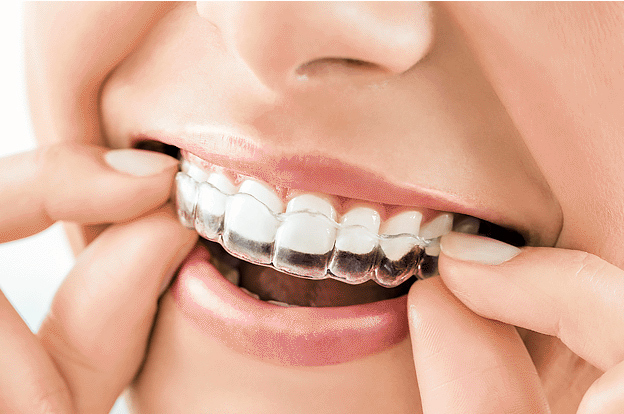 Advances in modern dental materials and techniques have led to the increased use of composite fillings to keep a patient’s smile looking bright and natural after a cavity. The material used for the composite mixture is tooth-colored and bond adhesively to a patient’s tooth. A benefit of composite fillings is that they require less of the unhealthy part of the tooth to be removed to seal to the tooth. Once the decay is removed, an adhesive is placed on the tooth followed by thin layers of the composite. Our dentist uses a special light to cure or harden in less than a minute. Though the curing process is short, the overall process for composite fillings may take longer than fillers made from other materials because the tooth needs to be completely dry for the composite to properly bond to it. Patients find the process to be well worth the wait in order to keep a natural and fresh-looking smile. 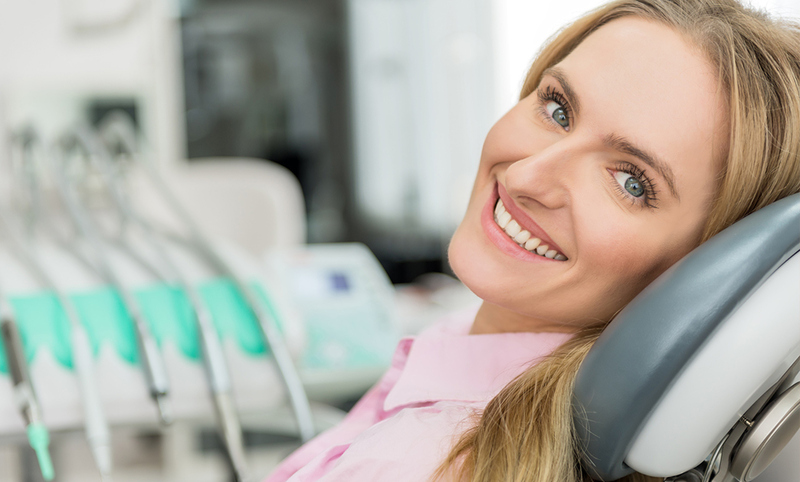 Patients prefer the natural look and feel of composite fillings that last for an extended period of time; however, composite (tooth-colored) fillings are most beneficial for patients who have experienced minor tooth damage or decay. It is our desire to restore patients teeth with a natural look whenever possible as we understand how a patient’s smile affects his/her life. Patients are encouraged to brush, floss, and rinse with mouth wash regularly to help prevent cavities over time. Ultimately, the brightest, natural looking smile is a cavity-free smile. 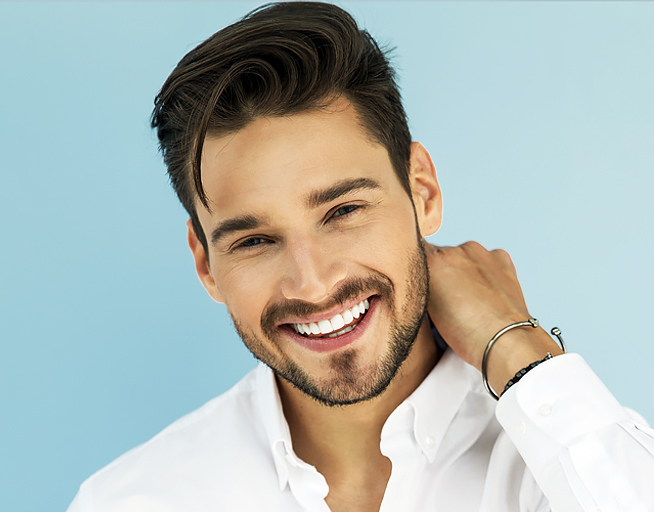 If you feel you may be a candidate for composite (tooth-colored) fillings, please call our office at to schedule an appointment. We look forward to the opportunity to assist you with restoring your bright, natural-looking smile for long term oral health.